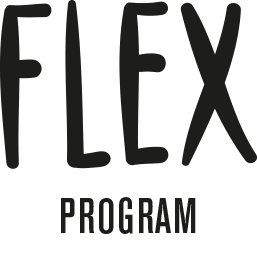 The Flex Program is working with 15 artists that have a wide range of experience working with children and youth, and have gone through PREA training through ACS. The program calls on the talents of a diverse team of professional dancers who split their time between instructing and performing. The dancers are instrumental in our mentoring sessions, and are the main focal point of the organization, attracting awareness at performances and providing stability during teaching sessions. Flizzo is one of the Head Teachers in the FLEX Program. He has starred in movies like “FLEX is Kings” and “FELA-FLEX”. Flizzo is a huge inspiration, and great mentor to the youth in the centers. We are fortunate to have him on our team. Jeezy started dancing when he was about 8 years old. L.o.u.d (league of unreal dancing) and D.R.E.A.M. and has taught kids in the community as well asin public schools. Next time, when you see children hanging around with nothing to do. You will know that there is a program that will forever change what kids and young adults will do with their time, that program is called: Flex Dance Program”. 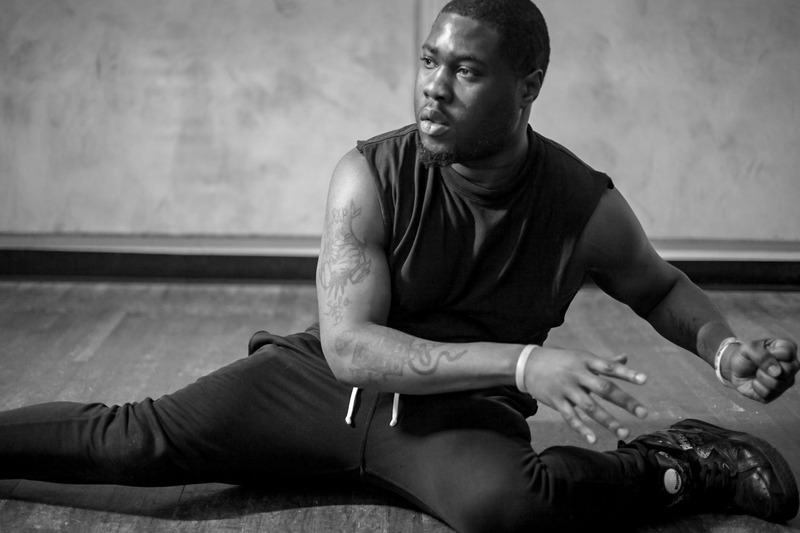 Haseem Ozzie Bivins is the founder of “Strictly Street” a dance program for youth and kids in Westchester. 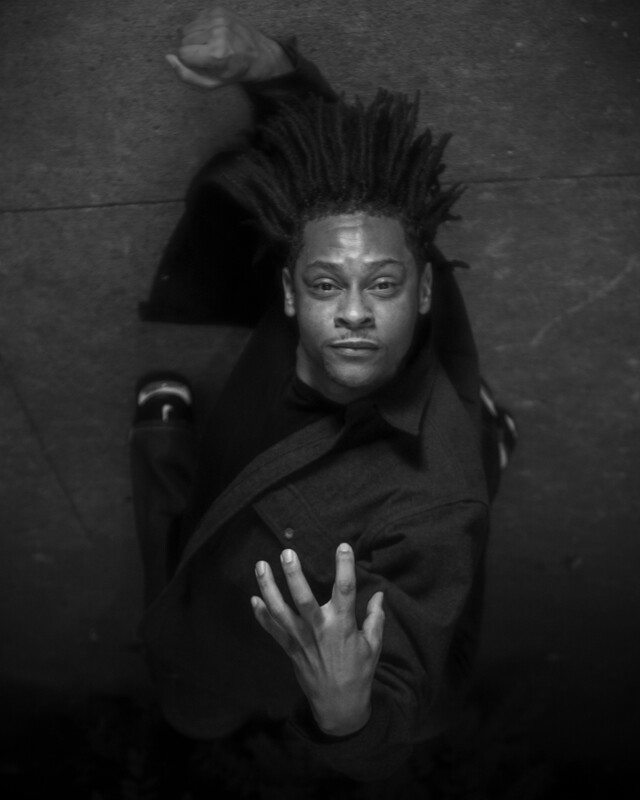 on the stage and on the street in underground dance competitions for 10 years and he says nothing makes him feel more alive. 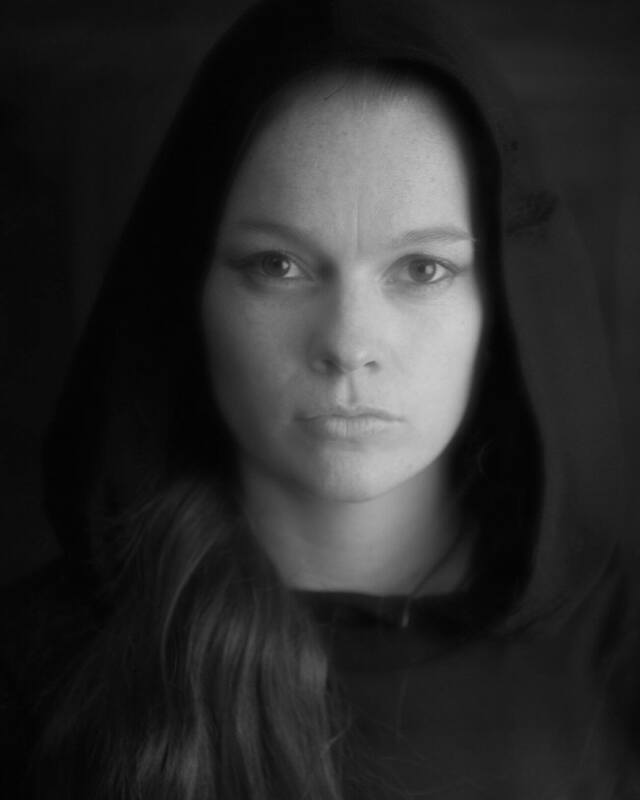 Ragz (Ragnhild Bruland) grew up in Norway where she studied psychology at the University of Oslo. She has background in musical theater, dance and music, and a variety of experience working with kids and youth. When moving from Norway to New York years ago Ragz was inspired to work with youth and dancing, and she quickly gained interest in hip hop and street styles. 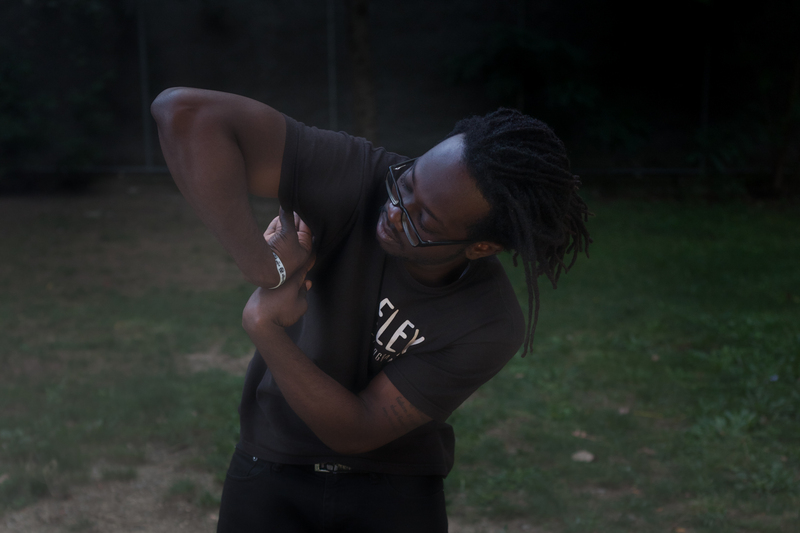 She earned her MA in psychology from the New School for Social Research in 2014, and decided to develop the Flex dance program for youth in secure detention after being inspired by the advanced art-form of flexing. She works with an Interdisciplinary Team of skilled Flex street dancers who mentor the kids, and inspire them to dance. With her artistic background, and as a recent Psychology Graduate, she strongly believes in the value of artistic expression and its positive effects on mental health. Her research interests include how institutions affect the development of identity, and the influence of dance on resilience and coping. Ragnhild is pursuing a PhD in Research Psychology at The New School for Social Research. Her dissertation aims to explore the efficacy and benefits of the Flex Program. Zik started dancing 2 years ago. 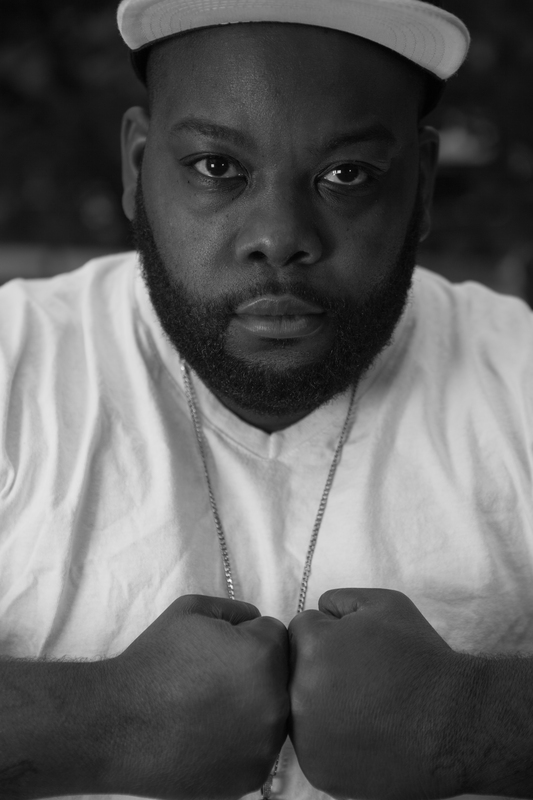 He holds a BA from CUNY, and is a coordinator/teaching artist for the FLEX Program.